Ability Links NSW Providers and Family and Community Services have been jointly nominated for a Premier’s Awards for Public Service in the Improving Government Services category. The nominees in the Improving Government Services category are being recognised for their work on programs, initiatives, innovations or improvements that contribute to improving customer satisfaction with government services, which supports the Premier’s priority to improve customer satisfaction with key government services every year, according to the Premier’s Awards website. 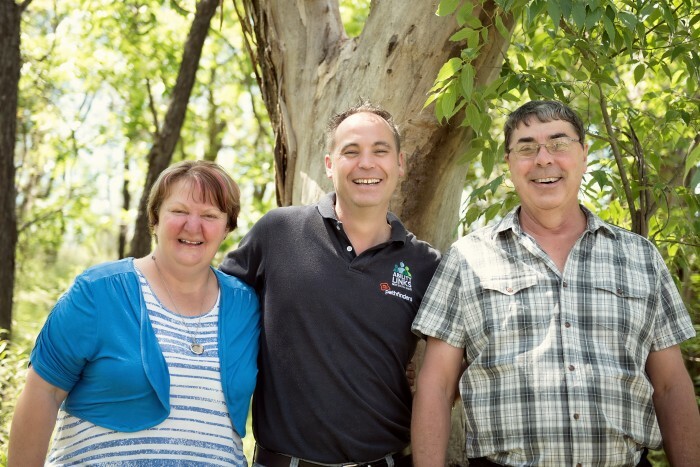 Inverell local Brett Pischke, Pathfinders Ability Links Program Coordinator, said the nomination is a testament to the impactful work and positive connections built through the Ability Links programs across the state. “Ability Links providers across New South Wales have helped more than 80,000 participants, and much of that success can be attributed to the approachability and helpfulness of the Linkers,” he said. Linkers work to connect participants to information, resources, groups, education and employment services to best achieve the individual’s goals and dreams. “In 25 years of evaluating government initiatives, I have rarely come across a program that has achieved so much in such a short space of time. “People with disability, their families and carers highly value Ability Links and told us countless stories of the positive impact it has had. The evaluation clearly shows that people’s lives really are being changed,” she said. The winners will be announced on 1 November. To read Robert and Tracey’s story, click on the photo!